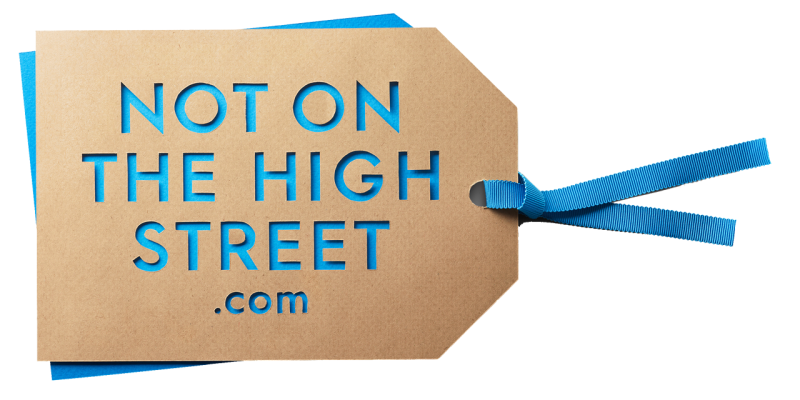 Not On The High Street are ‘passionate about hand-picking the best creative small businesses to sell on our marketplace, making it simple for you to find inspired, personalised, stylish or unique things‘. 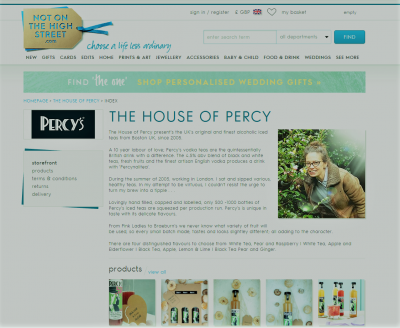 Percy’s is delighted to have a store on the website, The House of Percy. and original gift ideas visit the online shopping site. They don’t sell one particular style. They choose sellers who offer great design and the best quality products’ NOTHS.